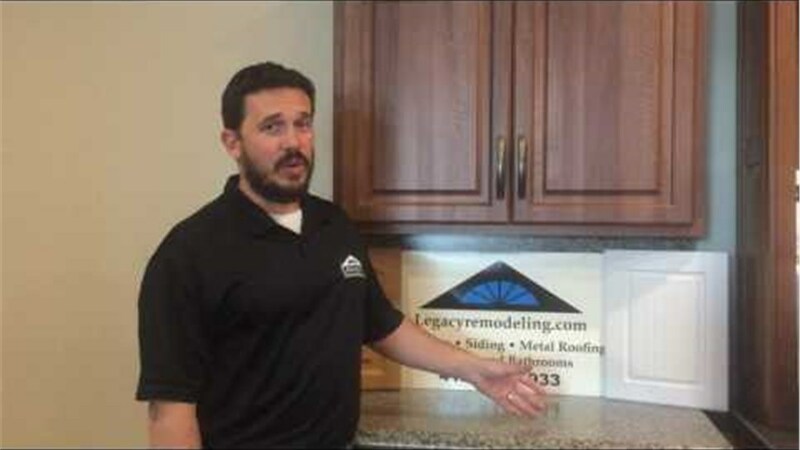 Since 1987, Legacy Remodeling has been the first choice in Mt. Lebanon home improvement. 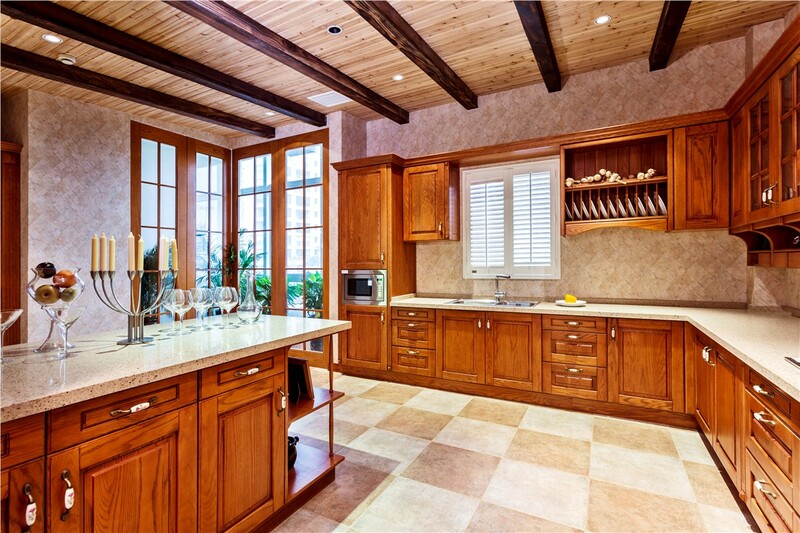 Our kitchen remodeling services are the perfect blend of quality and value, so you can get the updates you need at an competitive price. Our mission is to “do the right thing,” so you can trust us with all of your home improvement needs. Our commitment to quality has earned us many awards and accolades including Remodeling Magazine’s “Big 50,” the “BBB Torch Award,” and the “Guild Master Award for Service Excellence.” We’re proud of those achievements, but the praise we love best comes from our past customers. We’re part of this community, and we love helping our neighbors! 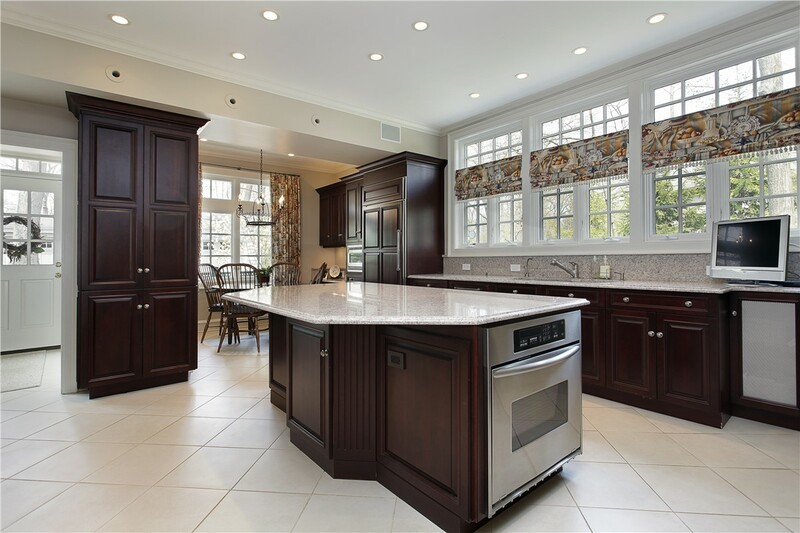 Laminate Refacing: Beauty and durability come together when you choose cabinet refacing with Dura-Core. 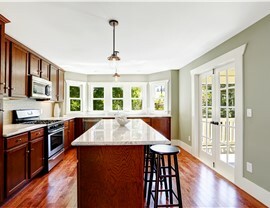 Your updated cabinets will last for years and look great. This is a perfect choice for a heavy-use kitchen. Wood Refacing: Your worn out cabinets and drawer fronts will be given new life with these stylish wood veneers. Choose from a large selection of veneers to achieve just the look you want! 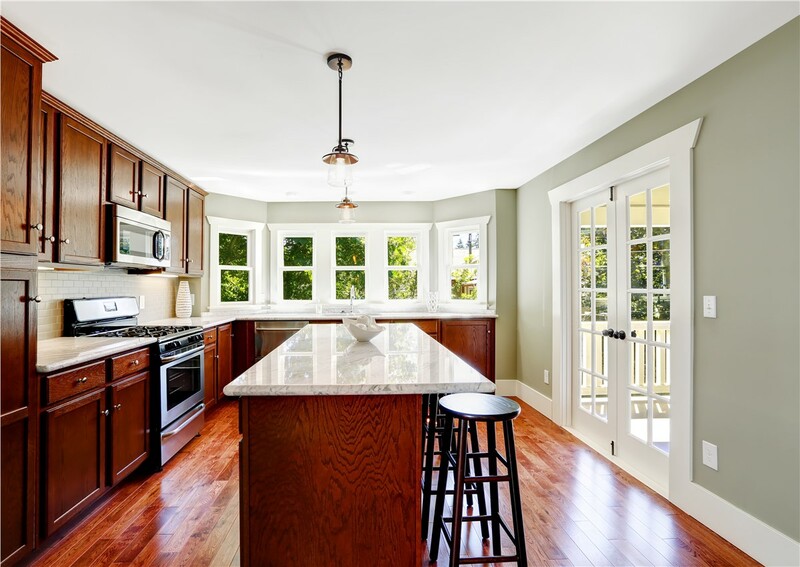 Sign up for an exact project quote from the area’s most trusted kitchen company! 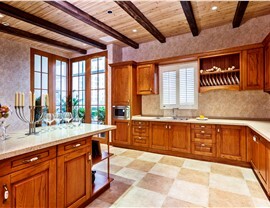 We’ve helped thousands of homeowners build the kitchen of their dreams, and we’ll do the same for you! Give Legacy Remodeling a call today, or fill out our online contact form to learn more about cabinet refacing and to set up your in-home estimate!